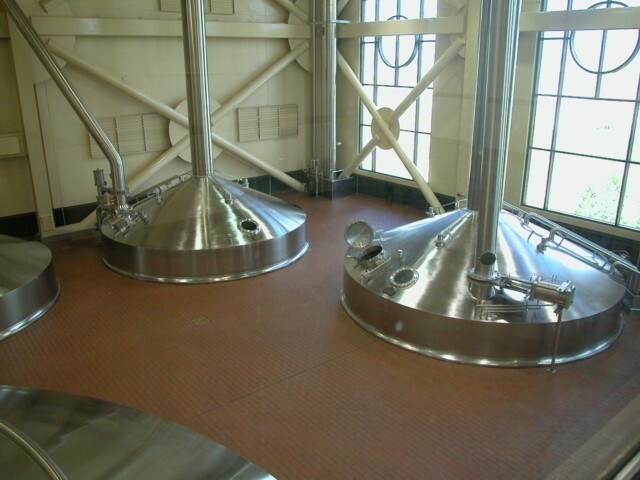 An hour or so drive North of Denver and we rolled into Ft. Collins and headed for one of the "smaller" breweries. 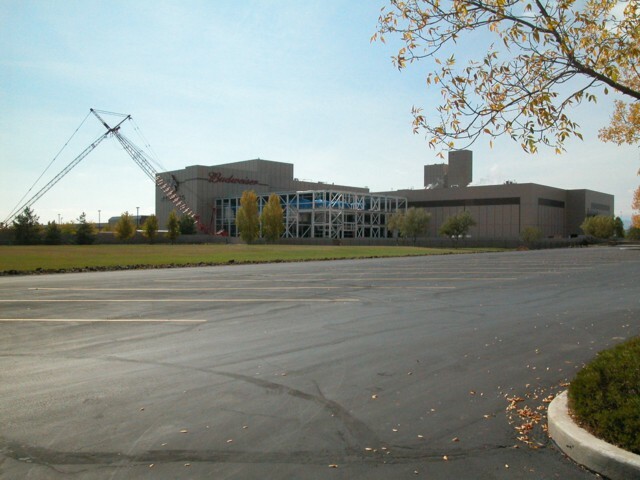 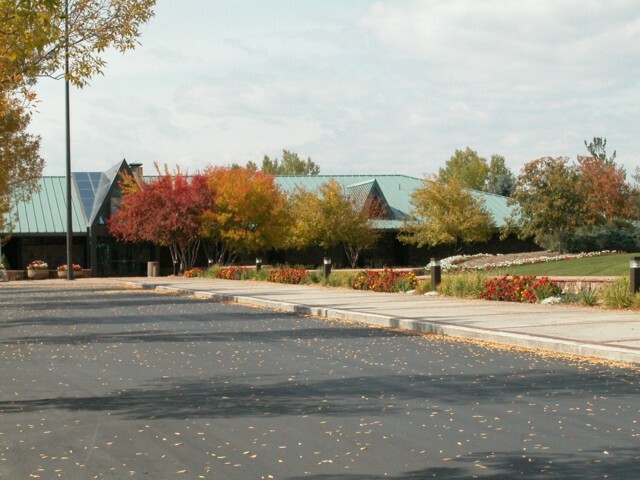 This is the Ft. Collins Budweiser brewery and the visitor's center. The brewhouse. 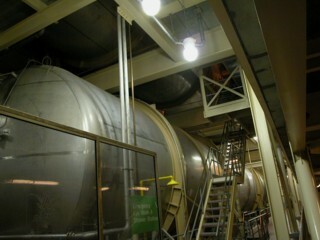 This brewery produces "only" 19,000 barrels a day. 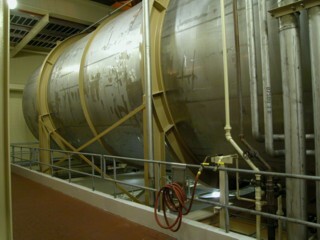 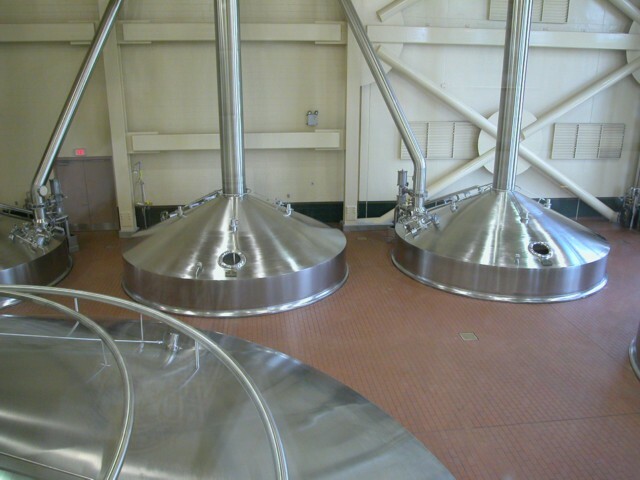 A couple of the many lagering tanks. 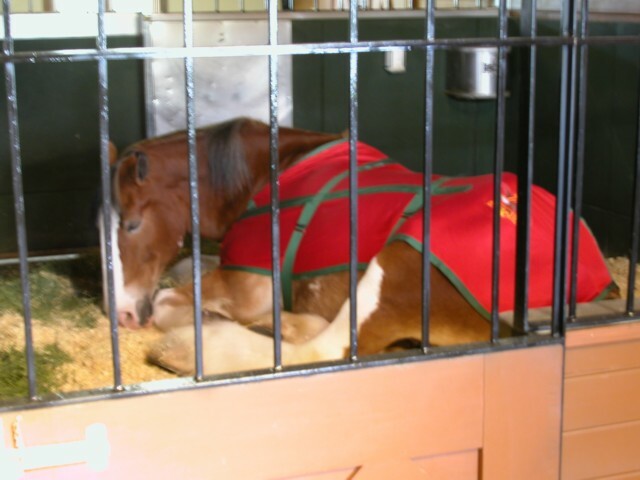 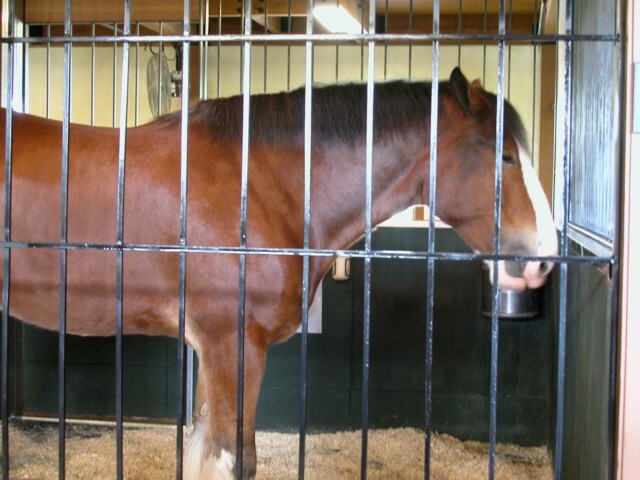 This is one of the Clydesdale training facilities. 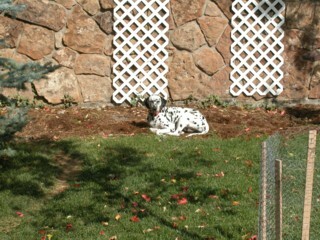 This is one of the trainees. 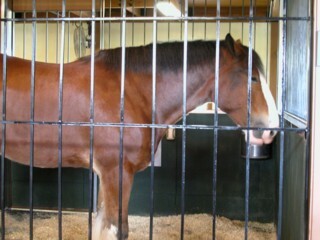 And this is the "senior" Clydesdale that trains all the newcommers. 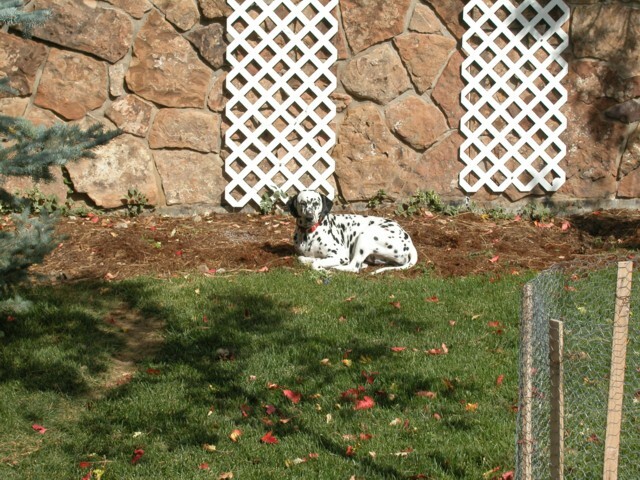 Of course it wouldn't be Budweiser with out a Dalmatian.